Various form factors available In addition to small form factor, the OptiPlex 3020 is available in Micro, Mini Tower and All-in-One. Micro version offers mainstream performance in an ultra-compact package, and provides a complete range of custom mounts. 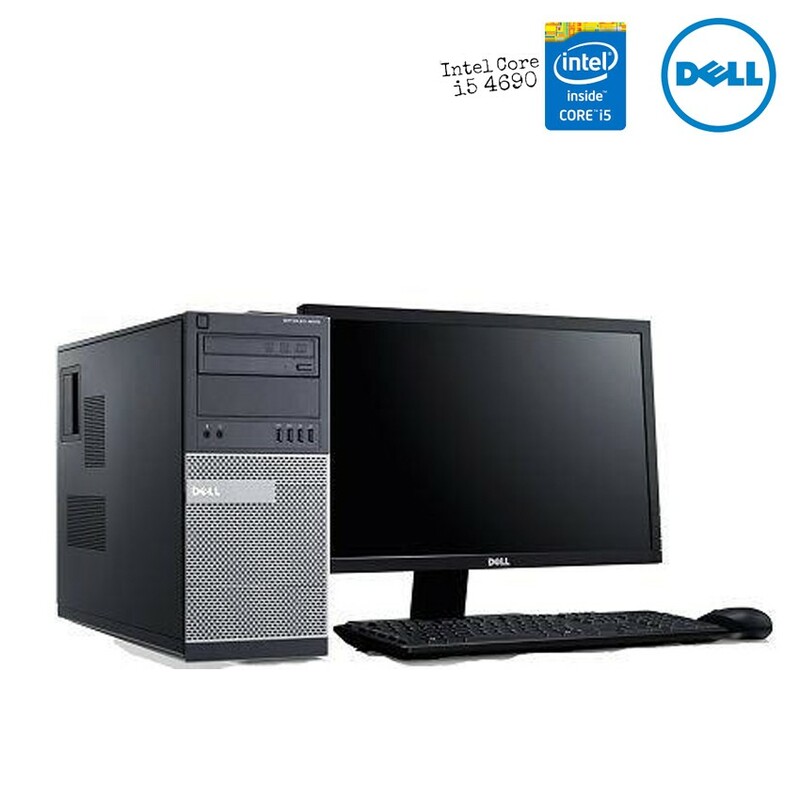 Mini Tower version offers you room to grow along with your business. All-in-One version is compact with a 19.5” Full HD display.